PlayAmo – Great offers, great rewards! Reload Bonus, Free Spins or CashBack! The choice is yours! 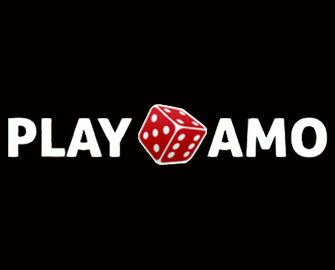 PlayAmo certainly knows how to spoil us players. Add to that the huge game selection from the best suppliers, such as Netent, Endorphina, Amatic or Habanero, that is all available at this casino and you got a perfect gaming hangout. 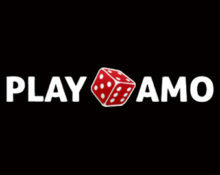 Notable as well is that you can play with normal currency or bitcoins. Thinking to sign-up now? For more details look further down for their generous Welcome Package. Slots for FS: Jack and the Beanstalk or Evolution. 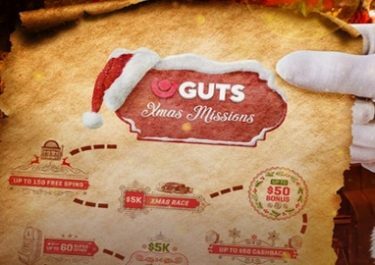 Guts Casino – Christmas Mission Four! Trada Casino – November Boosted Cashback! Trada Casino – September Boosted Cashback!